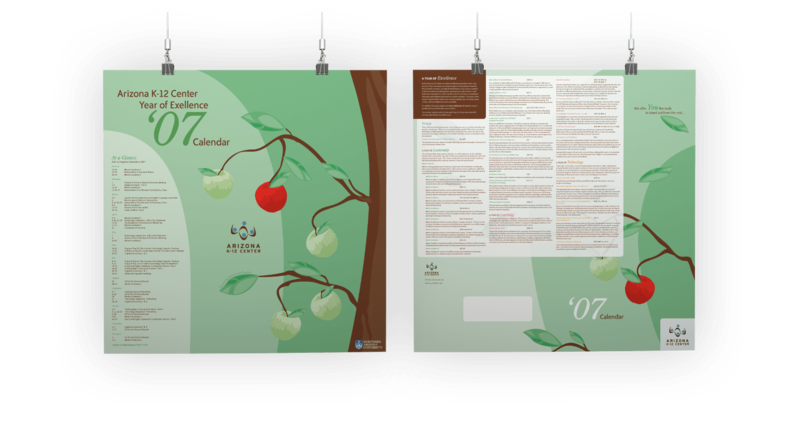 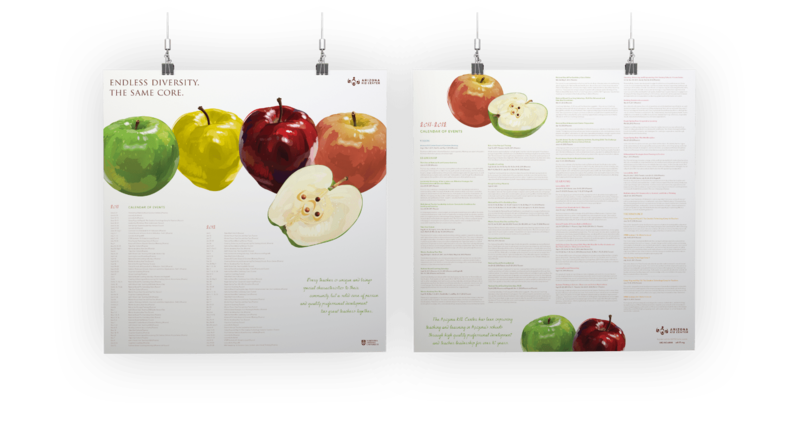 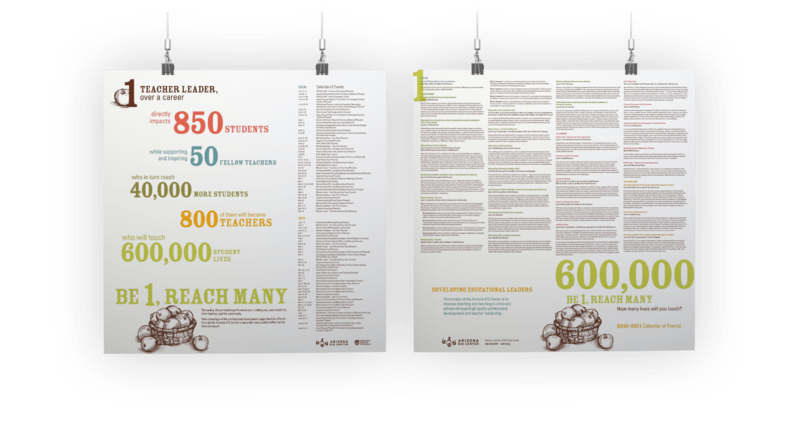 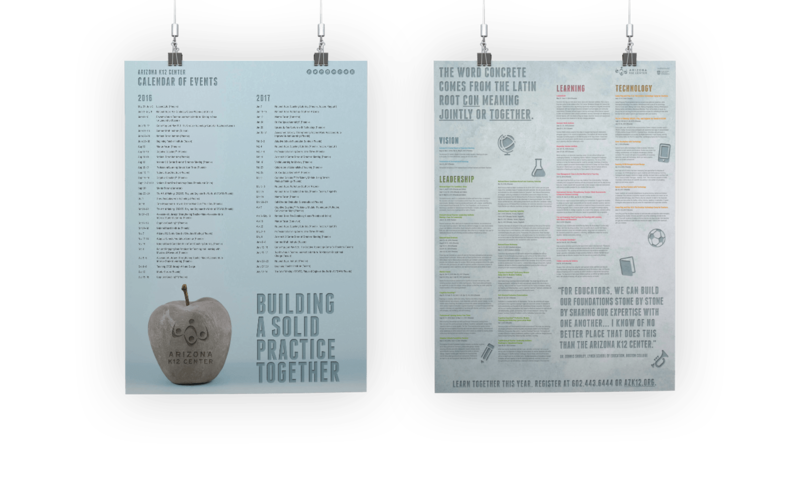 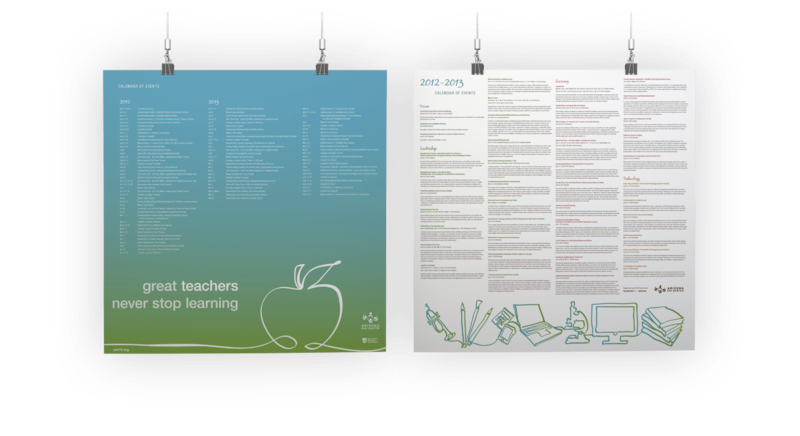 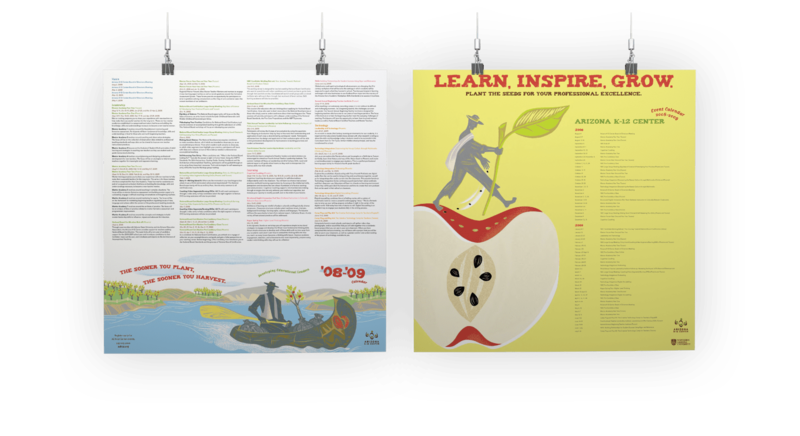 Every year we are challenged but the good folks at the AZK12 Center to design a poster/calendar to promote their seminars and workshops to Arizona teachers. 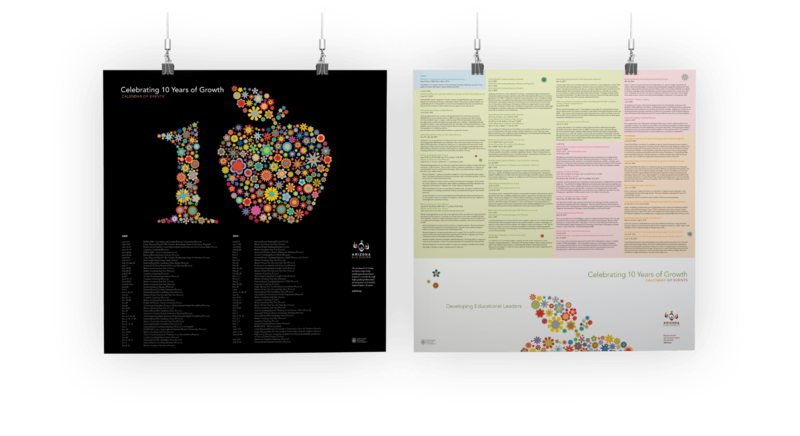 The only caveat is that the concept should be centered around the apple — the universal icon of the American teachers. 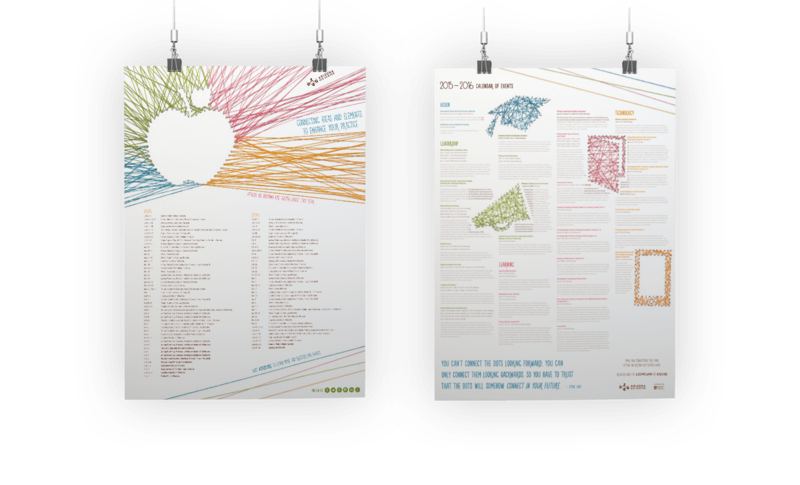 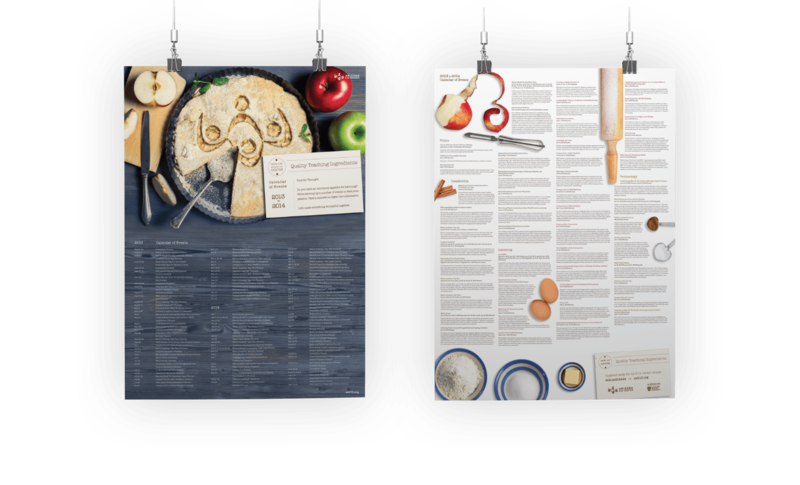 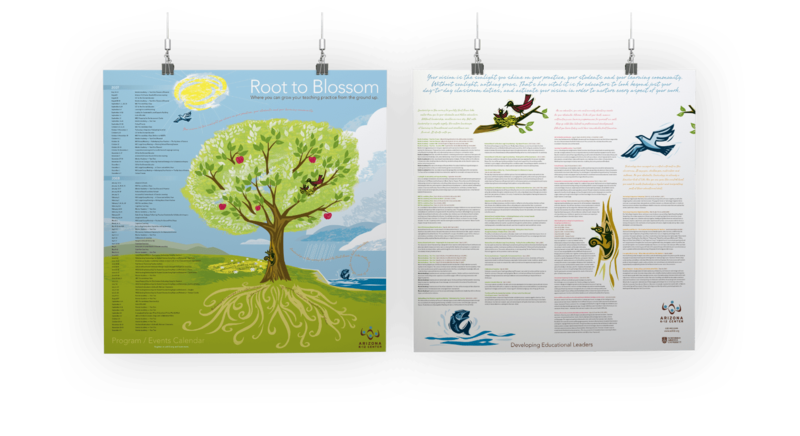 Here are a few of the poster/calendars we’ve come up with.